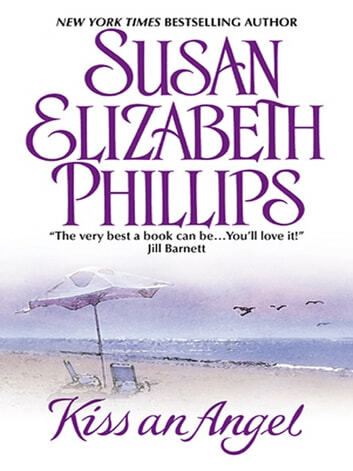 Enigmatic hero and a heroine with a heart of gold plus unusual setting of a traveling circus puts an intriguing sizzle on the time tested story arc of marriage of convenience. 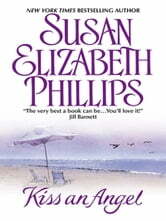 Susan Elizabeth Phillips is like dessert......always sweet and satisfying!!! Her characters always bring a little laughter to my life and leave me feeling very content.